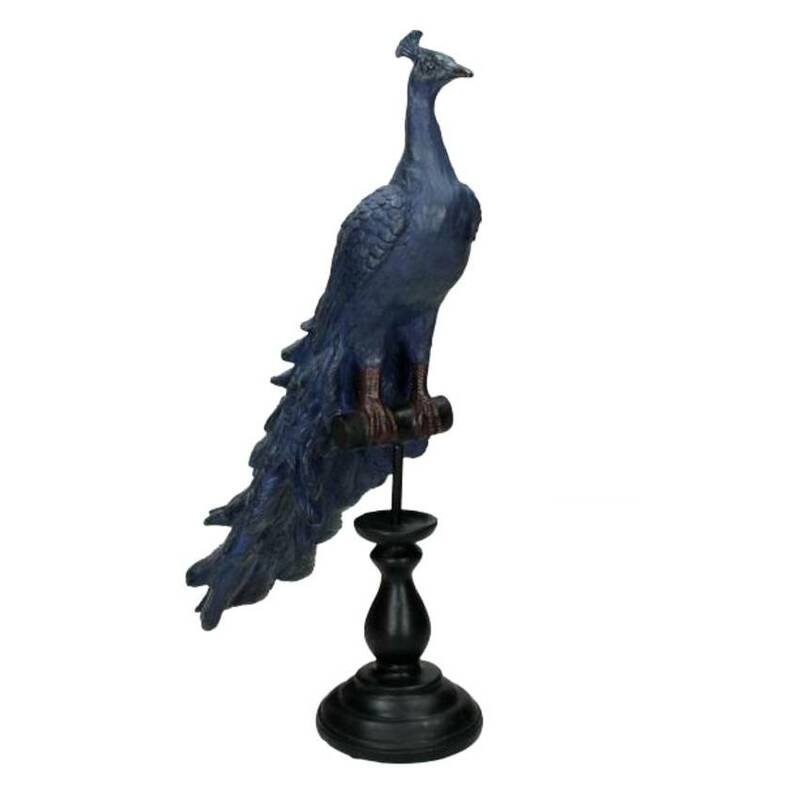 Peacock figurine made from polystone. 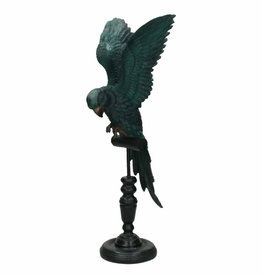 Cockatoo decor figurine. 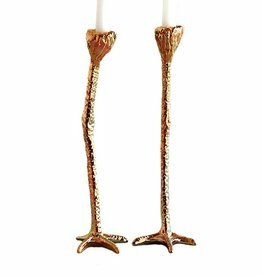 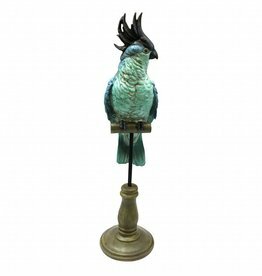 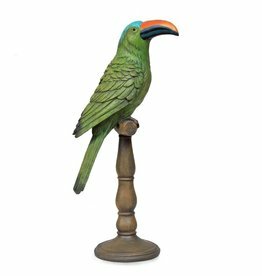 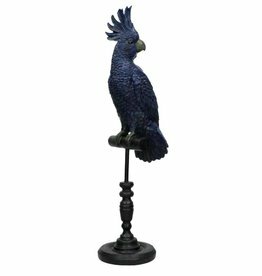 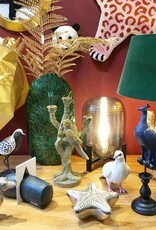 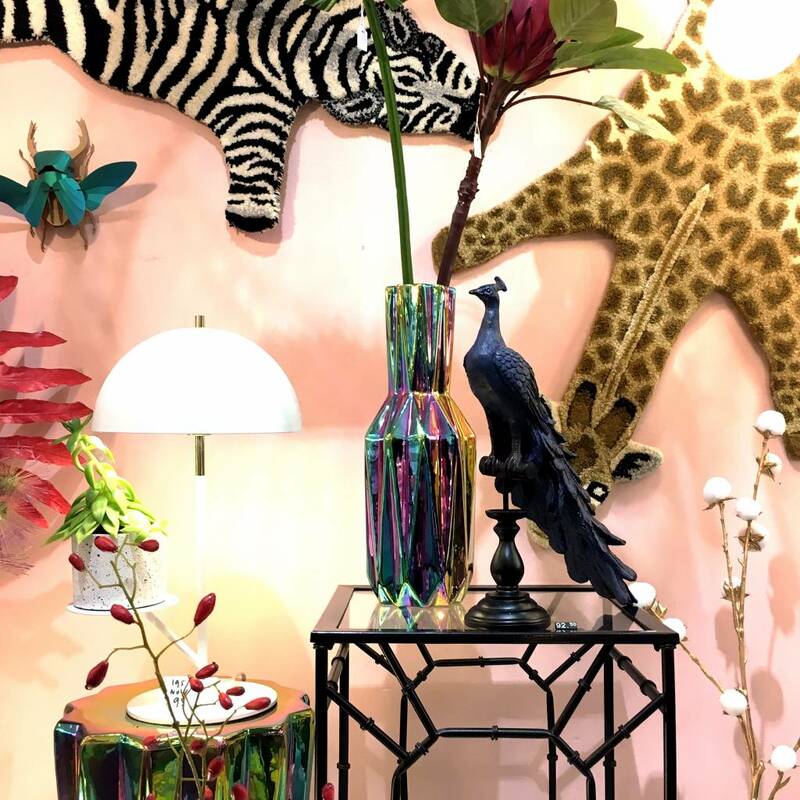 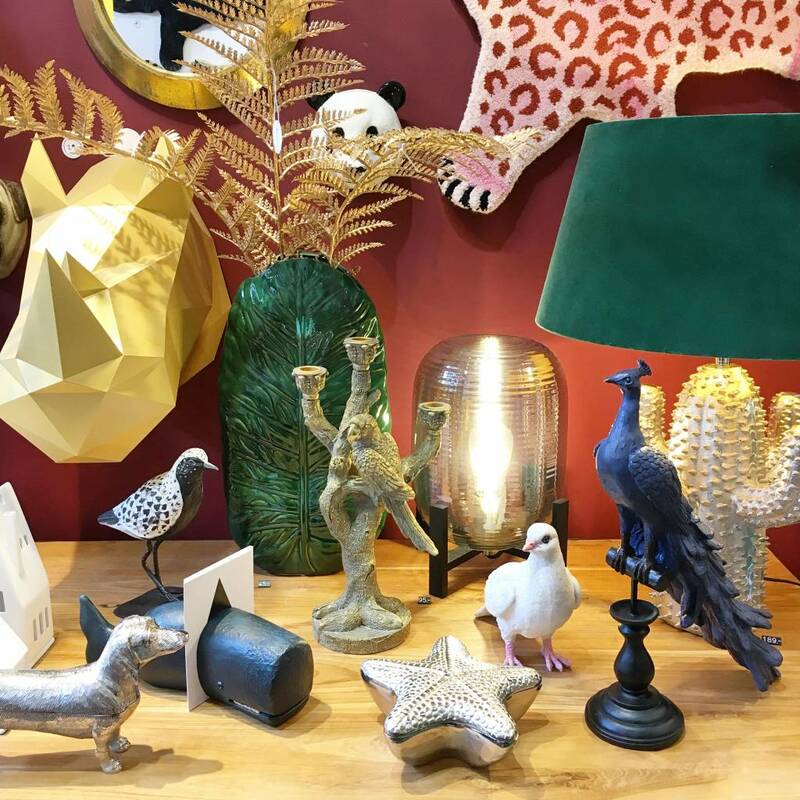 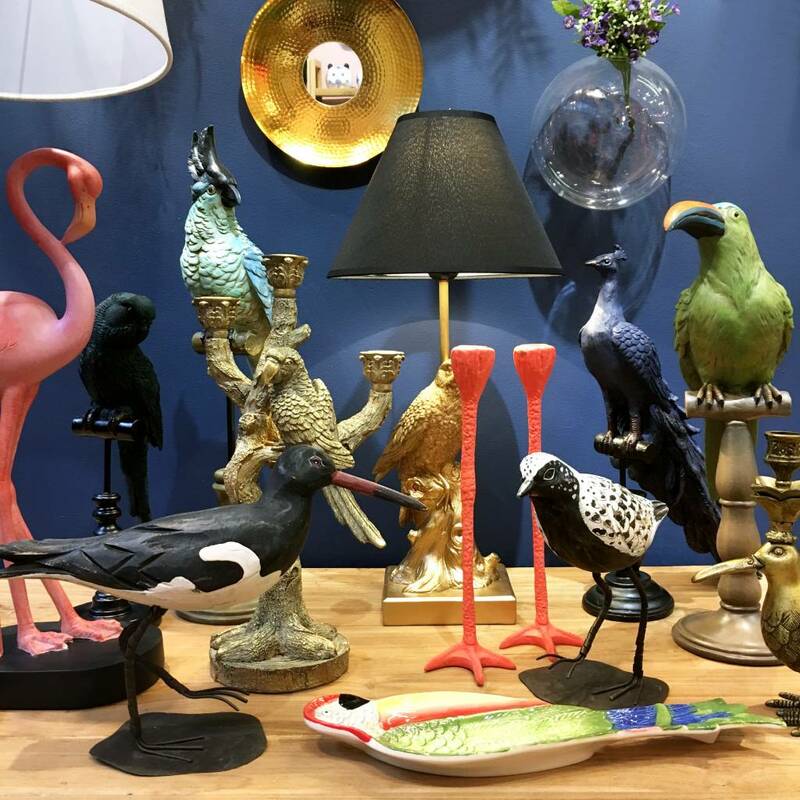 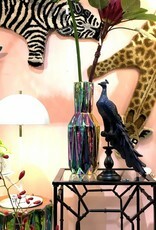 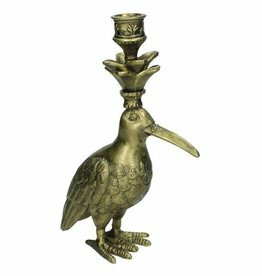 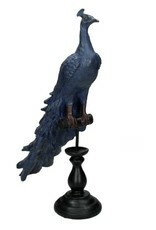 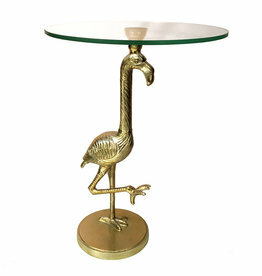 Shop more bird and animal themed home decoration in our online store. 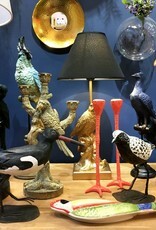 We shio to Europe, US and Canada.